Joint Recruitment Cell, Parliament of India has released job notification for direct recruitment to the posts of Executive/ Legislative/ Committee/ Protocol Officer and Research/ Reference Officer in Lok Sabha Secretariat. New Delhi: Joint Recruitment Cell, Parliament of India has released job notification for direct recruitment to the posts of Executive/ Legislative/ Committee/ Protocol Officer and Research/ Reference Officer in Lok Sabha Secretariat. Interested candidates only after ensuring their eligibility for the recruitment can apply for the job, online, before 10 July 2017 till 5.00 pm. 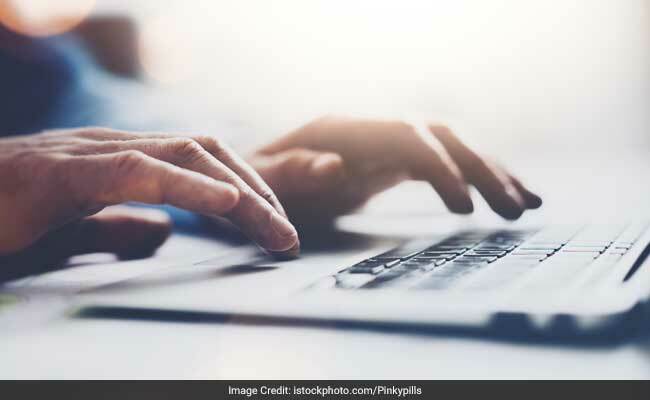 'To avoid last days' rush, which result in thwarting attempt to fill online application due to heavy traffic on server, the candidates are advised to submit application well before the last date,' reads the official notification. Applicants should note that qualification of Cost Accountant/ Chartered Accountant/ Company Secretary is not required for research/ reference officer post. Candidates will be selected on the basis of their performance in preliminary exam, main exam and interview. Eligible candidates who want to apply for both the posts should submit a single application, indicating their preference for the posts.